Since its establishment in 1978, TMT has reached its 35 year by 2013 . Throughout the time, TMT has always placed customer satisfaction as first priority and put considerable devotion into manufacturing of machine tools. 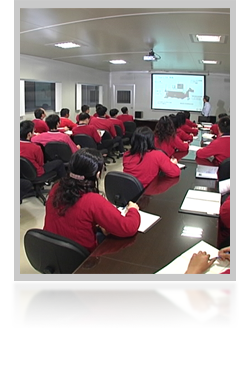 We mainly manufacture CNC Lathe Machining equipment such as CNC Lathe Machine and Machining Center. In our headquarter in Taiwan, we have CAM/CAM/CAE design centers, large 3D measuring table, HP laser ball bar testing device, spindle testing and many more precision inspection equipment. Investment on R&D and production is always the first priority. TMT is honored by recognition from all the customers, and customer's success is our ultimate goal. 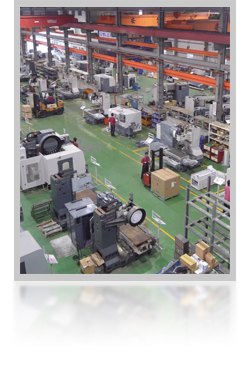 TMT is the best possible solution for your machinery business.